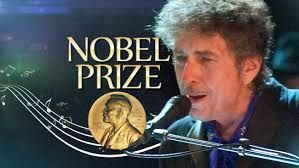 BOB DYLAN, THE MANY FACES OF A GREAT SONGWRITER, by Maria Marcouli. 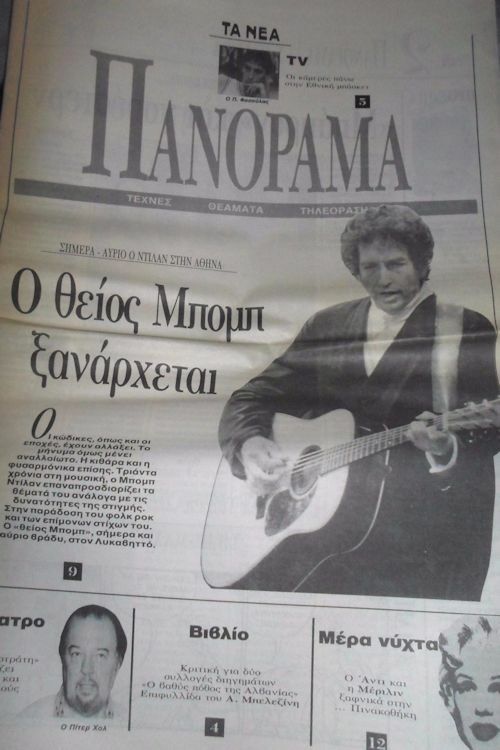 2008 Special edition book, issued as insert of TA NEA (NEWS) popular Greek weekly newspaper. 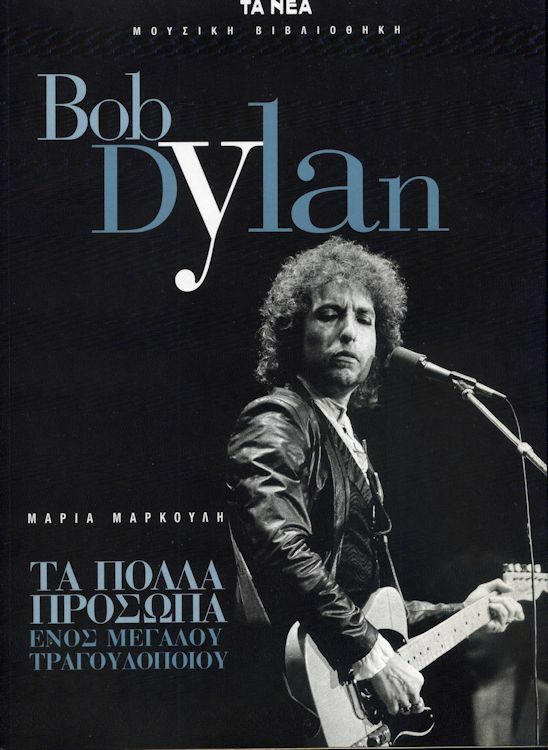 130 A4 illustrated pages with a lot of fully coloured photos, including his complete story, his songbook, the films, the performances, the lyrics, plus some full page photos and great artwork. (information eBay).